Giddy Up! 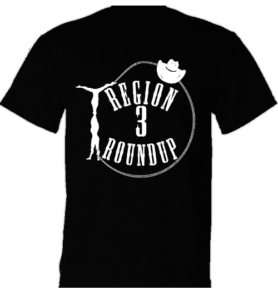 Pre Order your 2018 Region 3 Round Up T Shirts Today! Please have orders in no later than May 9th! Shirts will be picked up and distributed at the meet from our Aerial Athletics Representative Alice Martinez. There will not be shirts for sale at the meet, so please place your order ASAP. Our shirts are a high quality super soft cotton. They feel amazing! 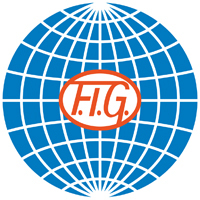 Youth – Adult Sizing. Thank you, and best of luck to all of our Amazing Athletes! 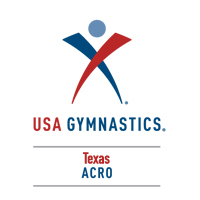 Texas Acro had a stellar performance at Region 3 Championships, capturing dozens of titles. 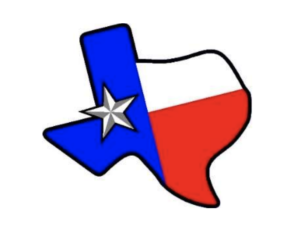 We also had a great showing in the regional awards — Texas winners are shown in blue. Congratulations to the new Region 3 Officers!